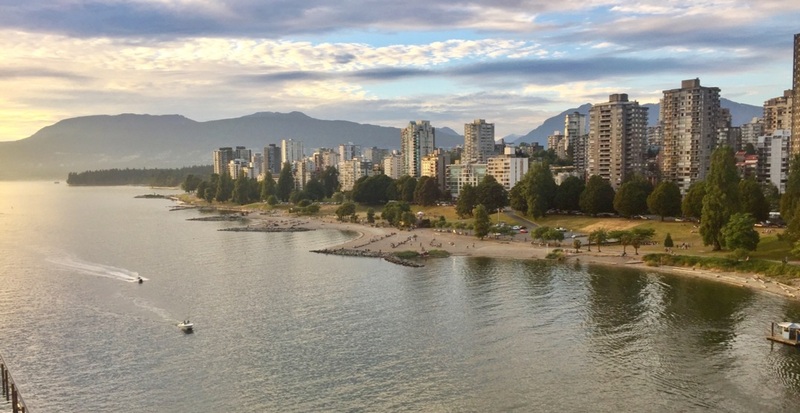 While Vancouver is well-known as an expensive place for millennials to put down home ownership roots, a new report from Point2 Homes has found that this issue isn’t just a Vancouver problem. In fact, the report found that that are here are seven markets across the country where it is “virtually impossible” for a millennial couple to save for a down payment. 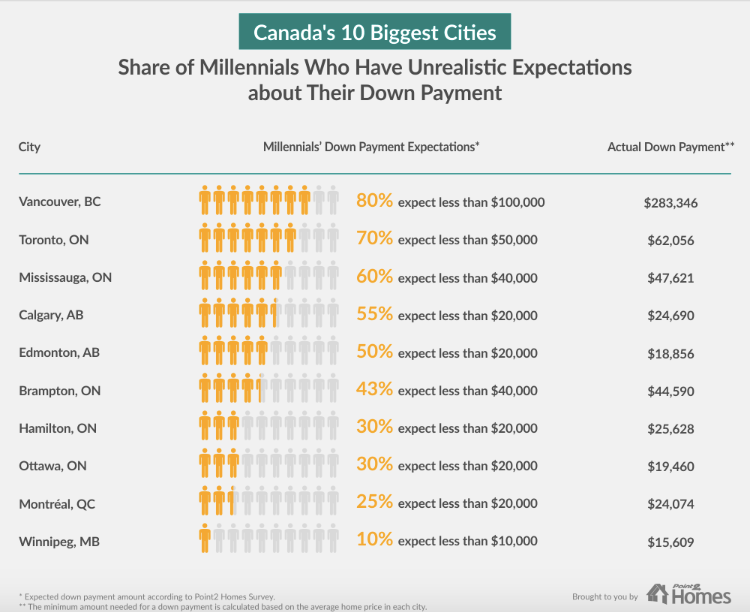 Although the minimum down payment is close to $300,000 in Vancouver, the report found that 80% of millenials who responded to the survey respondents believe they will need under $100,000. Vancouver, the eighth-most populous city in the country, is the harshest on its aspiring homeowners: young people who want to settle down here are looking at almost 20 years’ worth of savings, assuming they can set aside 20% of their income after paying the rent and covering other necessities in the generally expensive city. “The other big urban centres don’t come even close to this overwhelming time span,” the report said. “Toronto might also discourage a fair share of Millennials attempting to find their dream home in this city, but it is more than accessible by comparison: in Canada’s largest business centre, it would take four and a half years to save for a down payment. Mississauga and Brampton, ON, follow suit, with more encouraging three-and-a-half years. Edmonton, AB (11 months), Winnipeg, MB (13 months) and Ottawa, ON (13 months), close this ranking with an even more positive outlook for prospective young homebuyers.